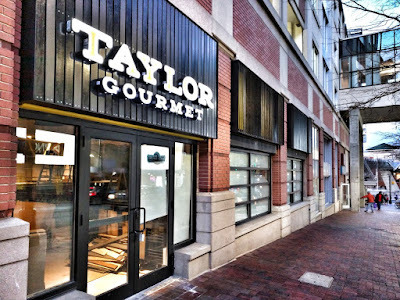 Taylor Gourmet, the D.C.-area hoagie chain whose locations include Bethesda Row, downtown Silver Spring, and Pike & Rose, will close all of its restaurants at the close of business on Sunday, according to Washingtonian magazine. Among the reasons cited for the closure were financial troubles with landlords at some of their locations, expanding too rapidly, and a brief downturn in sales after owner Casey Patten participated in a 2017 business roundtable with President Donald Trump, who is unpopular in all of the cities where Taylor Gourmet operates. The chain has not publicly commented on the closure report on its social media accounts as of press time. Taylor Gourmet had recently experimented with new menu items such as burgers, tacos and fried chicken sandwiches.